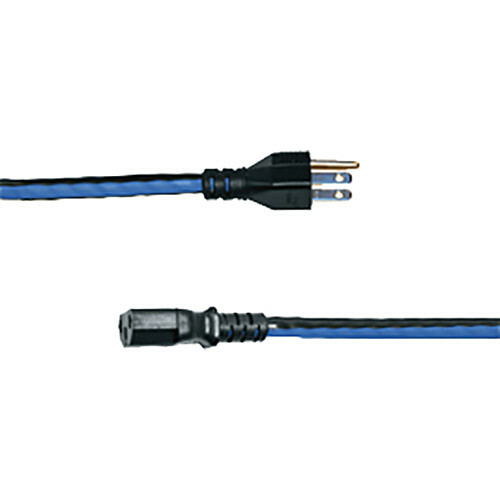 The IEC-18X4 IEC 18" Power Cord (4 Pack) from Middle Atlantic is a set of (4) 18" power cords. Save space in your setup by using cords of the proper length to prevent unnecessary slack, tangles, and loops. Using proper cable lengths also helps to reduce system noise and stray AC magnetic fields. Each cable in this pack has black connector plugs. This unit is a set of (4) 18" power cords. Box Dimensions (LxWxH) 11.5 x 5.5 x 1.3"